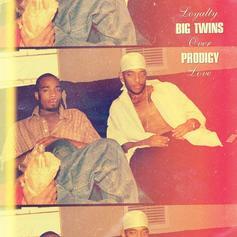 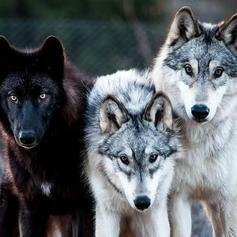 Big Twins and Prodigy join forces on their new song, "Loyalty Over Love." 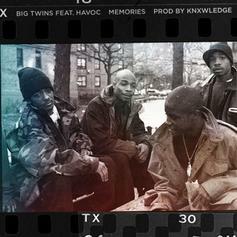 Big Twins Grabs Havoc For Emotional Single "Memories"
Never forget those we lost. 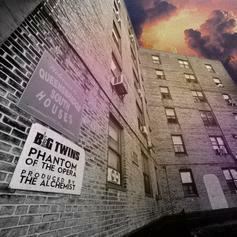 Big Twins keeps things spooky. 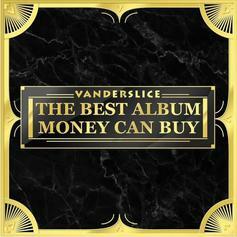 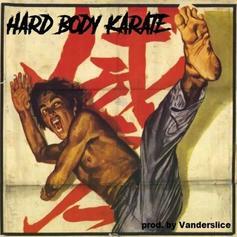 Prodigy, Conway & Big Twins Connect On Vanderslice's "Hardbody Karate"
Vanderslice drops a posthumous Prodigy verse on his "Hardbody Karate" single. 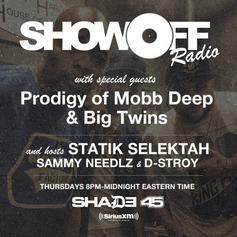 Prodigy shares two new records on Statik Selektah's show. 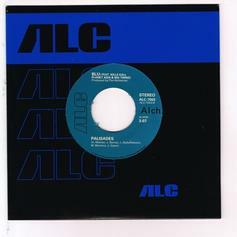 Alchemist lays out a perfect canvas for four lyricists to throw down on. 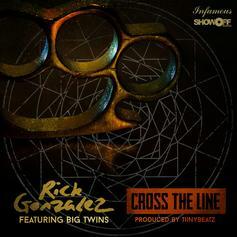 The Divine Mechanic is back with another single.